Originally published 7 July 2012 on Women Writers, Women’s Books. Through the creation of my own website and assisting fellow authors to create their own, I have discovered one basic strategy that can help bring readers to your site. 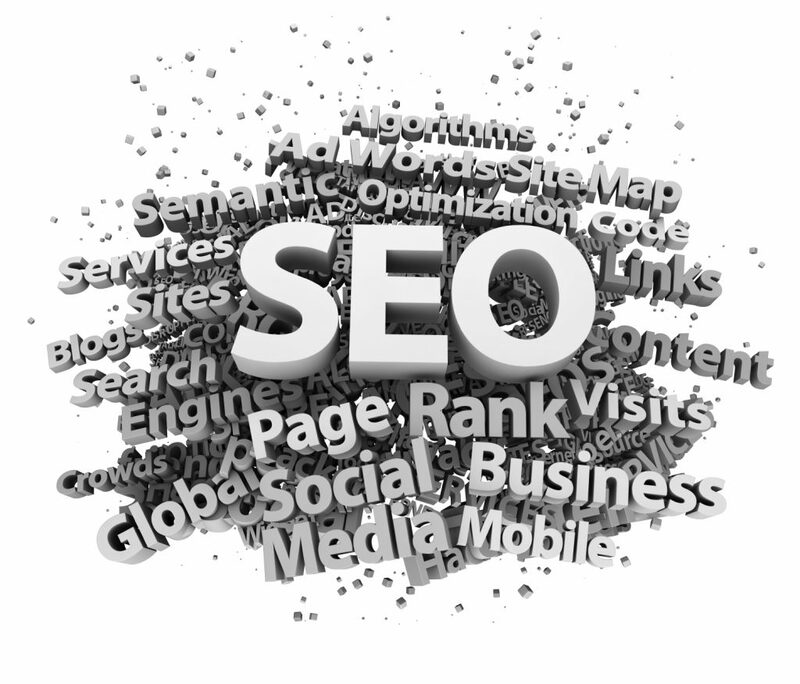 Many of us either do not have the time, or just do not want to learn the ropes of SEO for ourselves. Of course, this is understandable; you’d rather be writing! But the reality is that simply creating a website and walking away (even a very lovely website) will not in and of itself bring visitors. Without an impeccable name and/or title recognition, you must have other tools in your bag of tricks. Your website must be coded well to attract the attention of search engines. Getting their attention means getting your readers’ interest. And getting readers’ interest means sales! But fear not – SEO (which stands for “Search Engine Optimization”) is not composed of tricky algorithms and desperate phone calls to tech support in the middle of the night. There is an easy way to make your site attractive to search engines, and that little secret is: redundancy. Yes, redundancy (See what I did there?). Repetition of important information across every page of your site is vital to bringing visitors and improving your rankings in search results. As writers, we despise redundancy, having had our knuckles rapped from our very first editor to our current one to keep our art fresh and renewable. Those same principles are true of SEO, but they are accomplished in a different way. Remember, you (and possibly your tech guru) are the only ones who look over your site and see the whole thing.You are the only one to whom repetition is redundant. Visitors enter your site through different pathways, meaning they don’t all land on the same starting page. Imagine that your website is a house. Most house guests come through the front door, which is the front page of your web presence. Other visitors, whom you know well or who are helping you carry the groceries, may come in from the garage door; this can be equated to a general info page or an “About the Author” section. Occasionally, someone will crawl in a window, which is the equivalent of stumbling upon a forgotten blog post that has become buried in your archive. My point is that viewers of your site enter in different areas, which means they don’t all navigate through your site in the same way. Some walk straight through, others zig-zag around, skip certain pages, go straight to the fridge. Because we never know how visitors navigate through our virtual house, we must make sure they encounter the information we most need them to know on every page. “Your name,” “author,” or some variation communicating who you are and what you do. Keywords that reiterate all of the above, such as: your name, author, book title(s), publisher, fibromyalgia, holistic healing, memoir, self-help. If you do not maintain your site yourself, you will need your tech wizard to add these to your site. However, you can (and should) write them yourself. You are the person who knows your work, readers, and platform best. You don’t have to be a technogeek to finesse your SEO. Understanding and actively implementing it gives you one more place to make your unique voice heard. Kelley Harrell is a frequent contributor to Women Writers, Women Books, as well as an author and SEO fanatic (Okay – consultant!). Learn more about her work with modern shamanism at: http://soulintentarts.com/. Visit her website at http://www.kelleyharrell.com/. Follow her on Twitter at @SKelleyH.